Introducing our So Simple Collection, your key to quick and effortless lash application (the dream for any lash wearer). With built-in LashLock on every lash, you get superior volume and worry-free wear without pesky lifting corners. 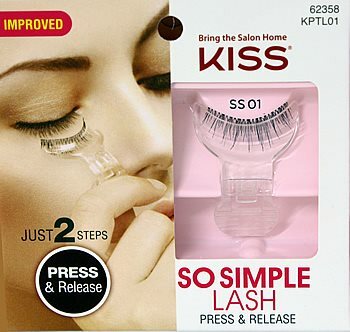 Kiss So Simple Ss01 Lashes Short (KPTL01) has a built-in LashLock on every lash, applying lashes is effortless and quick. 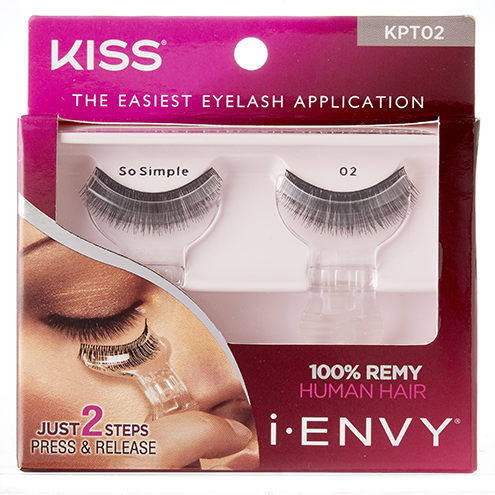 Go ahead and add volume with ease and enjoy worry-free wear with no lifting corners. 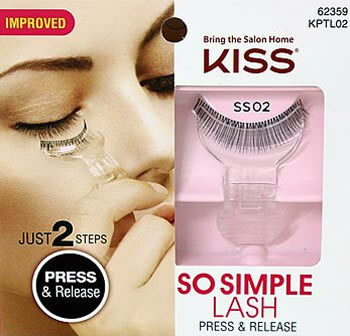 Kiss So Simple Ss02 Lashes Short (KPTL02) has a built-in LashLock on every lash, applying lashes is effortless and quick. 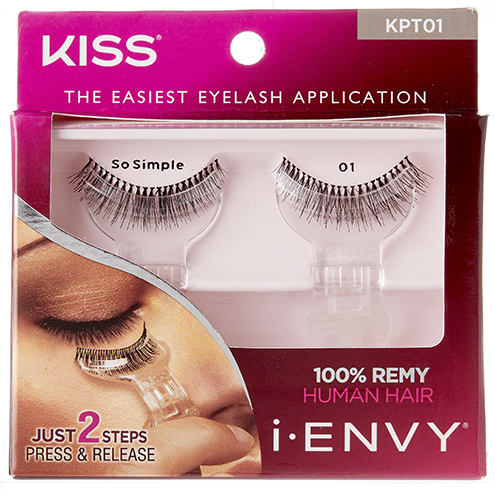 Go ahead and add volume with ease and enjoy worry-free wear with no lifting corners. 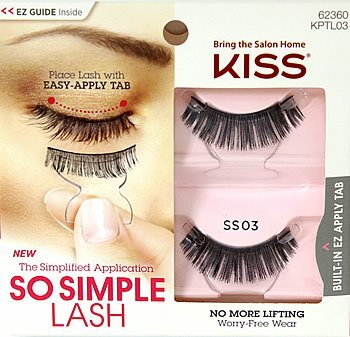 Kiss So Simple Ss03 Lashes Short (KPTL03) has a built-in LashLock on every lash, applying lashes is effortless and quick. Go ahead and add volume with ease and enjoy worry-free wear with no lifting corners.